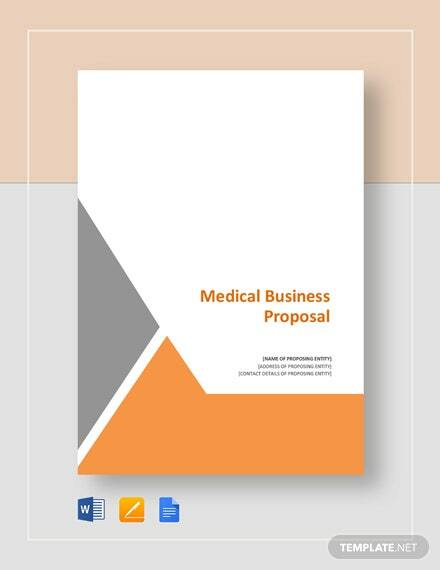 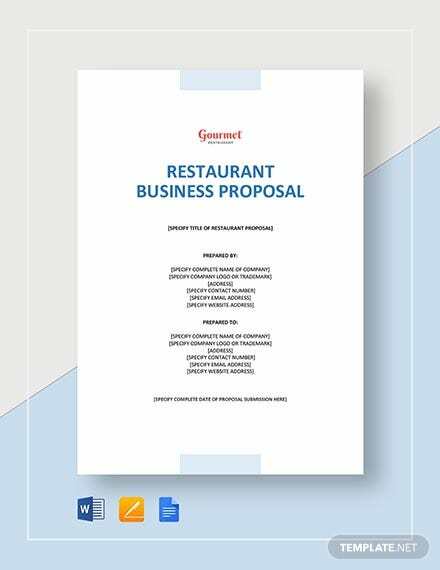 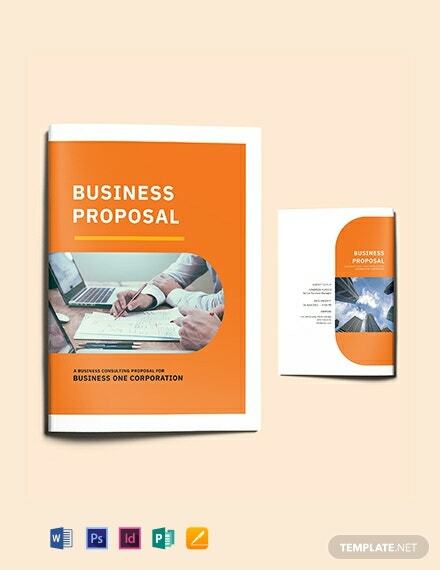 A modish business proposal that is designed to help in consulting clients with their business contracts. 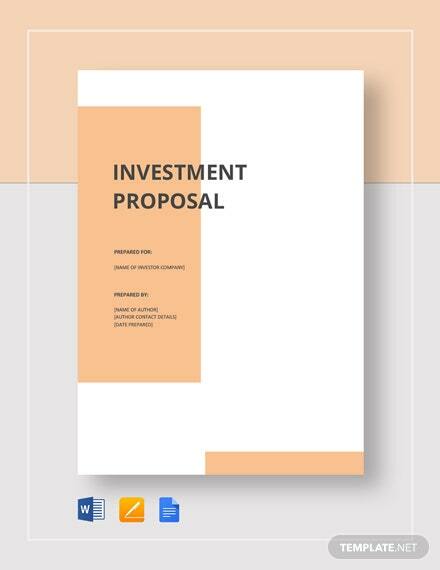 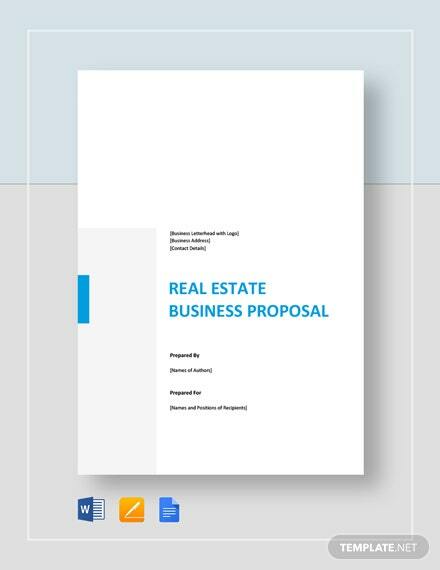 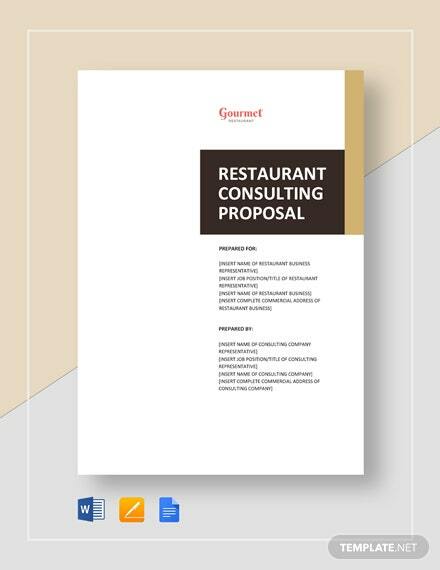 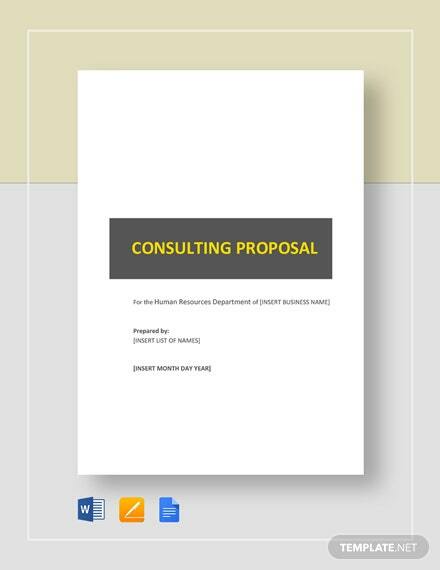 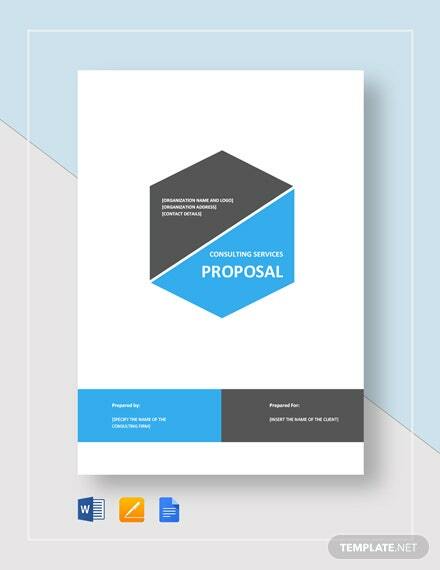 Download this template and create an effective proposal for free. 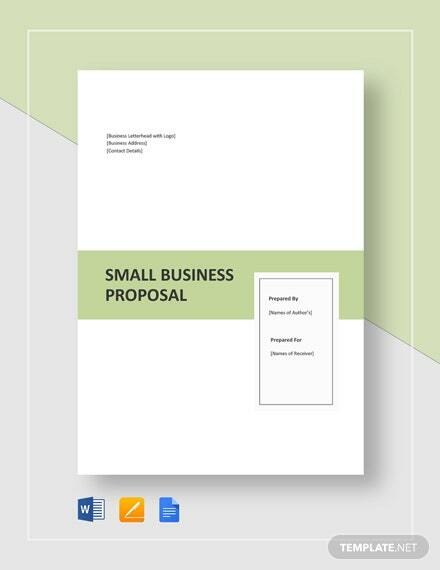 It is easy to edit and fully +More customizable.